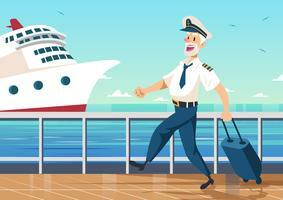 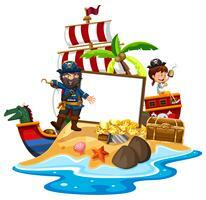 Looking for images of travel, adventure, pirates, and sailing? 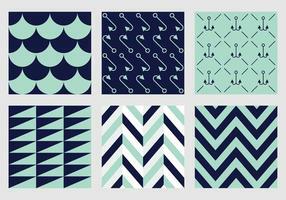 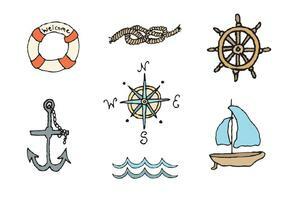 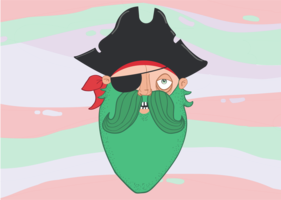 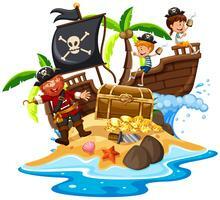 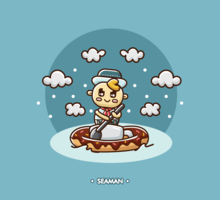 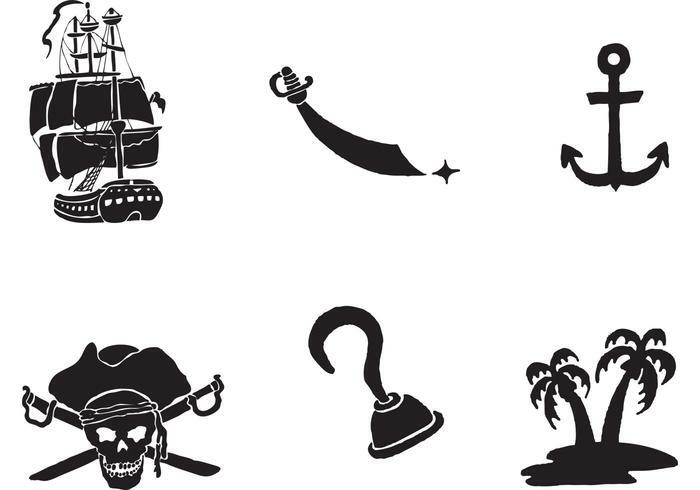 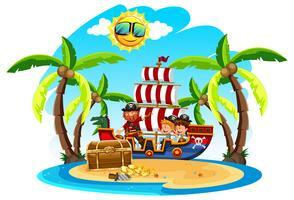 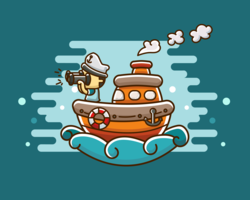 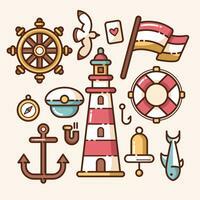 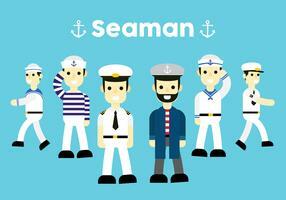 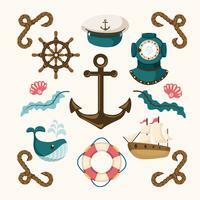 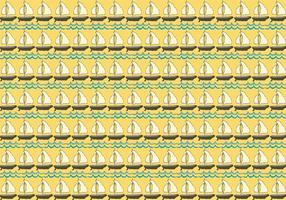 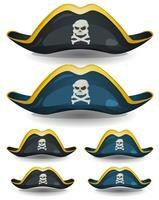 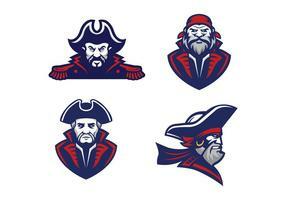 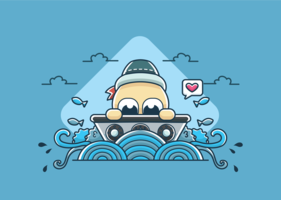 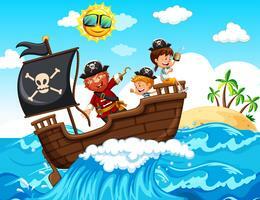 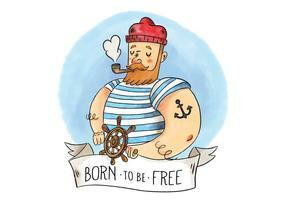 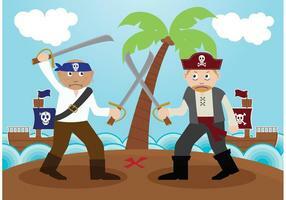 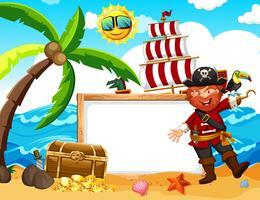 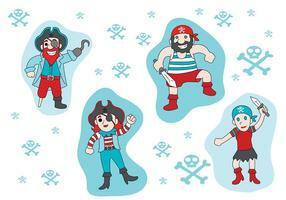 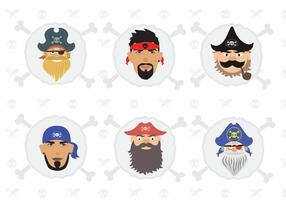 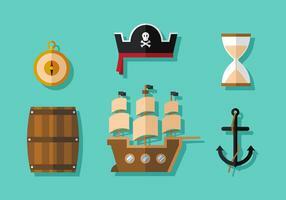 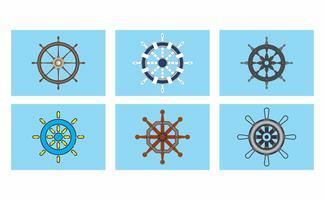 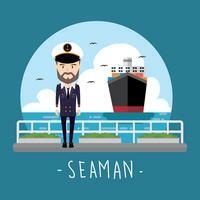 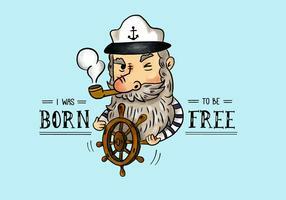 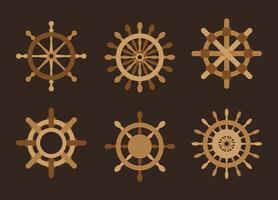 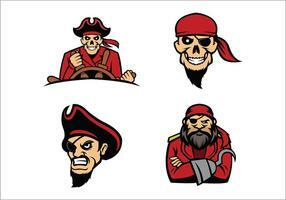 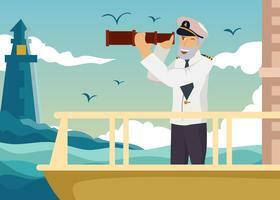 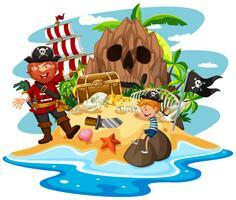 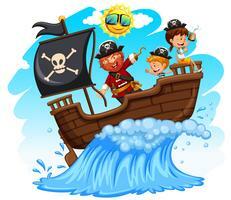 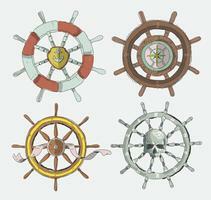 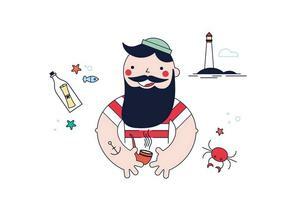 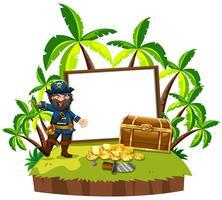 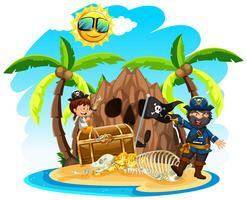 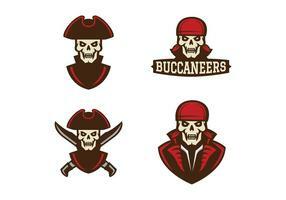 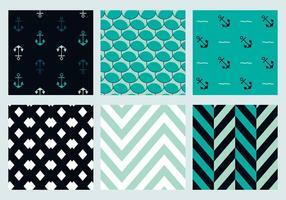 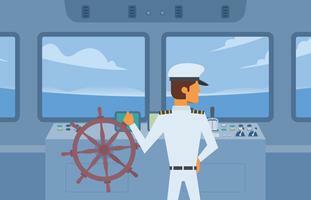 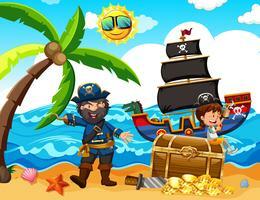 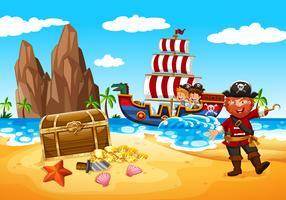 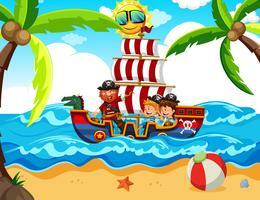 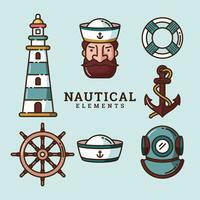 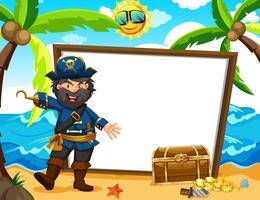 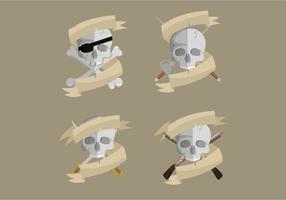 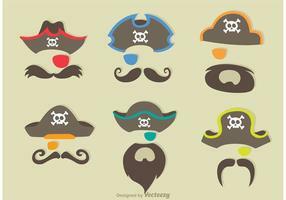 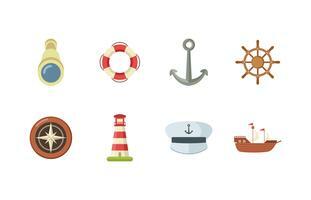 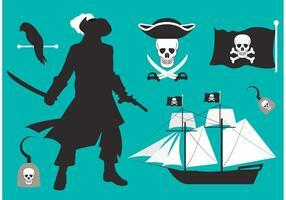 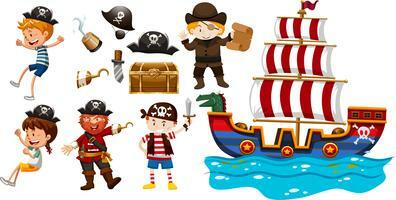 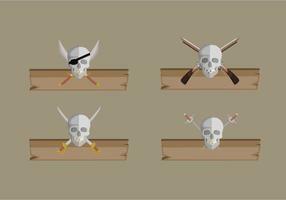 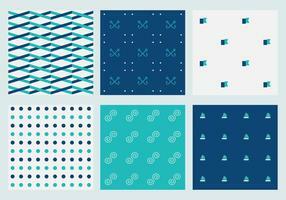 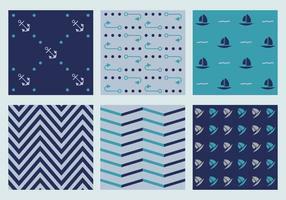 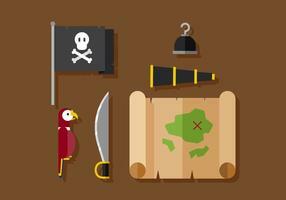 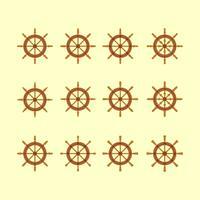 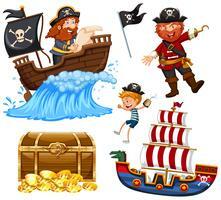 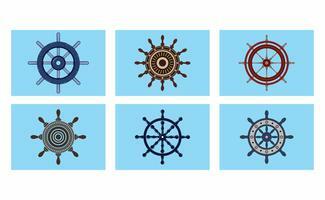 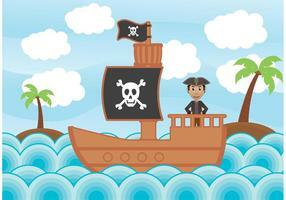 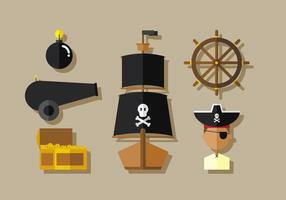 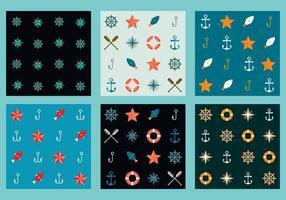 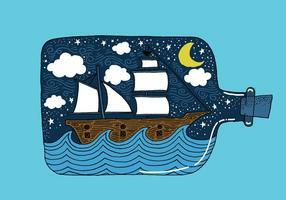 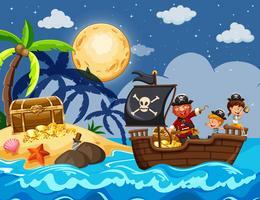 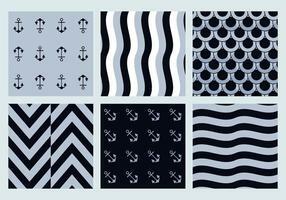 Well, this free pirate vector series is just for you! 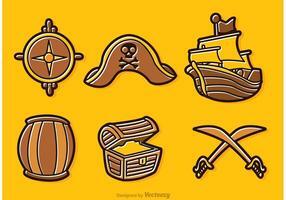 Cheers Matey!